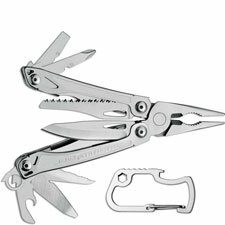 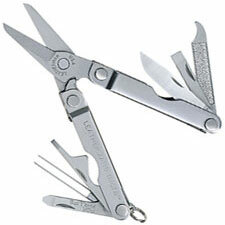 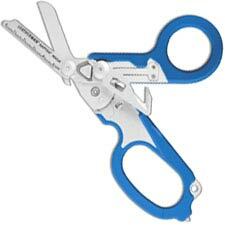 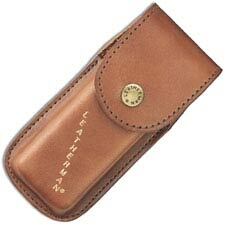 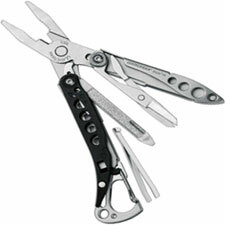 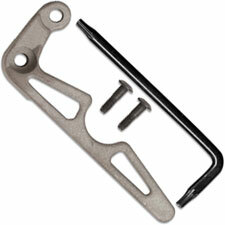 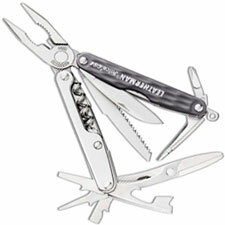 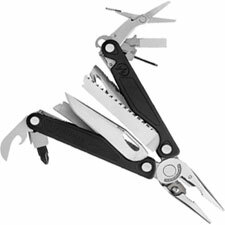 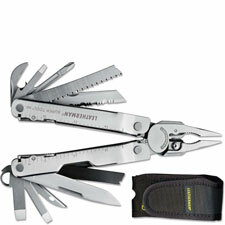 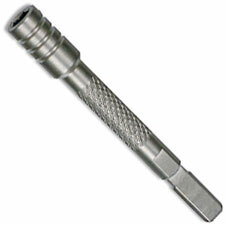 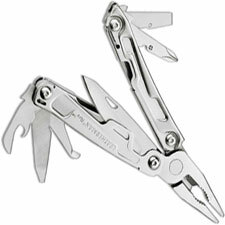 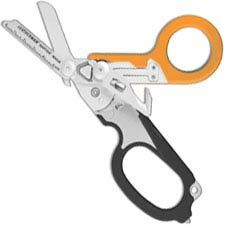 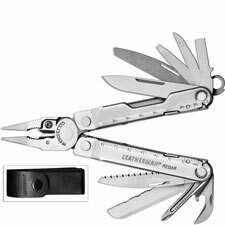 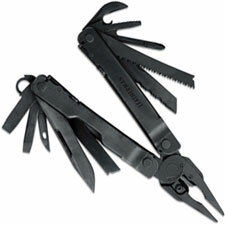 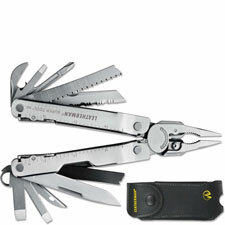 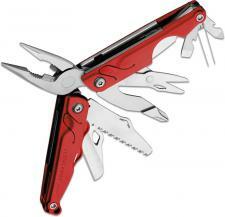 Leatherman Tools; the name is synonymous with expertly engineered multi-tools. 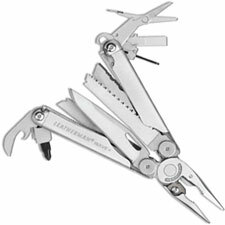 Ever since Tim Leatherman came up with the idea in 1975, he has been focused on one thing - creating the world's best multi-tool. 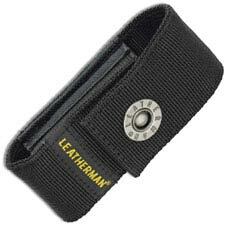 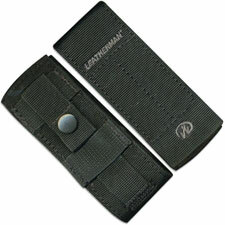 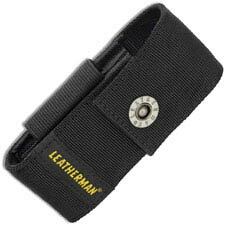 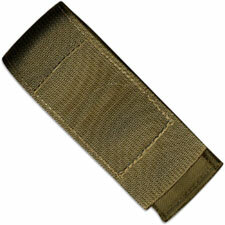 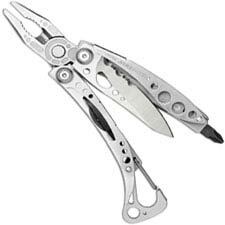 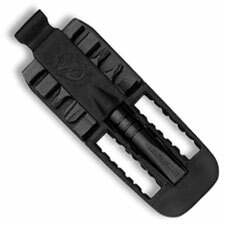 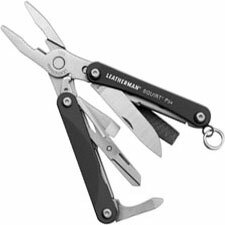 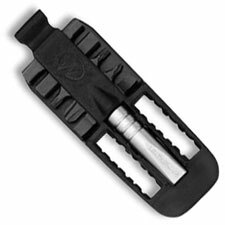 We carry almost all of the Leatherman tools, knives, and accessories, just browse the links to the left of the page to find most any Leatherman product you seek.